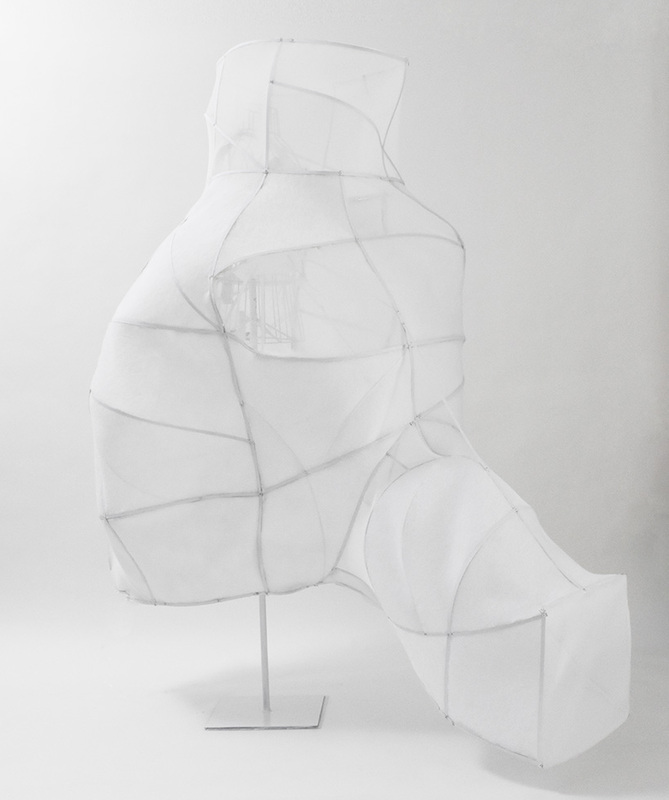 ana prvački is a theater and music trained performance and installation artist. 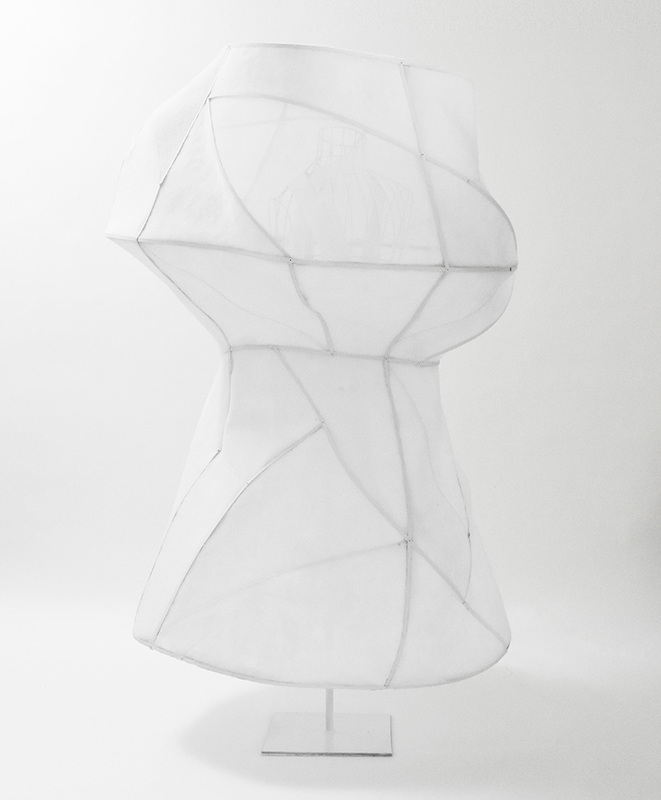 prvački's interdisciplinary work often deals with sound and sensuality. 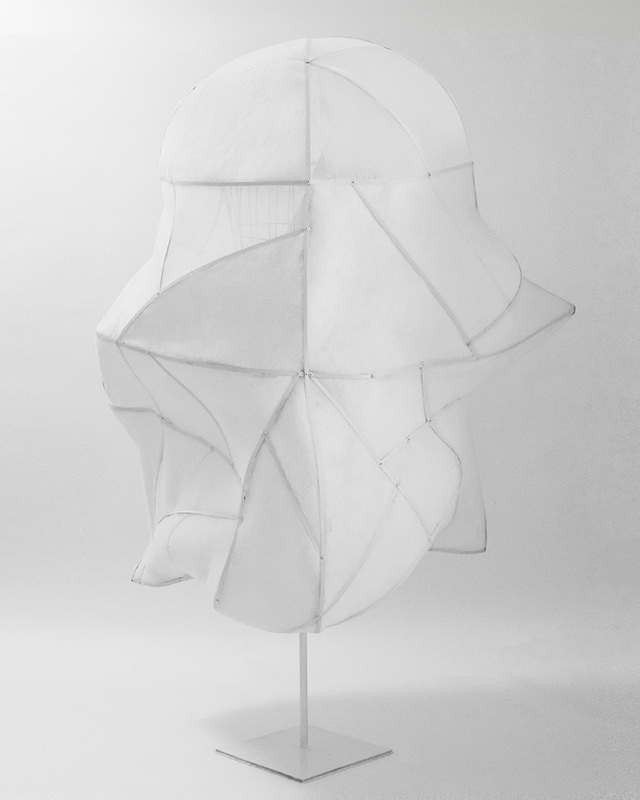 she uses a gently pedagogical and comedic approach and aims for a conceptual practice with a low carbon footprint. why is artist ana prvački licking the façade of herzog & de meuron's de young museum? chicago architecture biennial 2017 is the largest architecture and design exhibition in north america, showcasing the transformative global impact of creativity and innovation in these fields. this year’s edition features over 141 practitioners from more than 20 countries addressing the 2017 theme 'make new history.' artistic directors sharon johnston and mark lee have selected architects and artists whose eye-opening creations will invite the public to explore how the latest architecture can and will make new history in places around the world. the main exhibition is free and open to the public from september 16, 2017 through january 7, 2018. chicago architecture biennial 2017 premieres in alignment with EXPO CHICAGO. the chicago architecture biennial is hosted by the chicago department of cultural affairs and special events at the historic chicago cultural center. 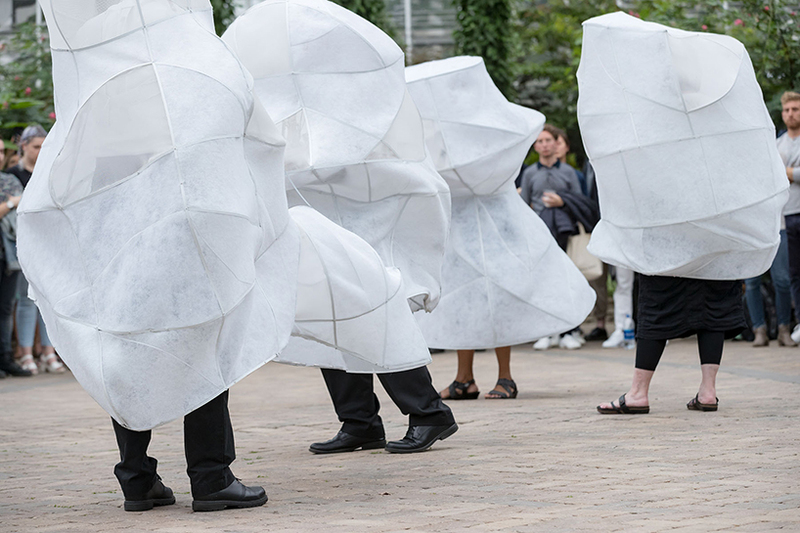 the biennial is also a city-wide platform that serves citizens and invites visitors to explore chicago. 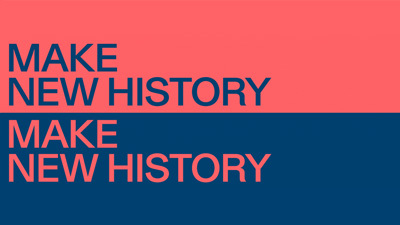 the make new history exhibition extends to off-site locations and is amplified through six community anchor exhibitions in the neighborhoods and two special project sites – plus installations, performances, talks, films, and more hosted by over 100 local and global cultural partners. 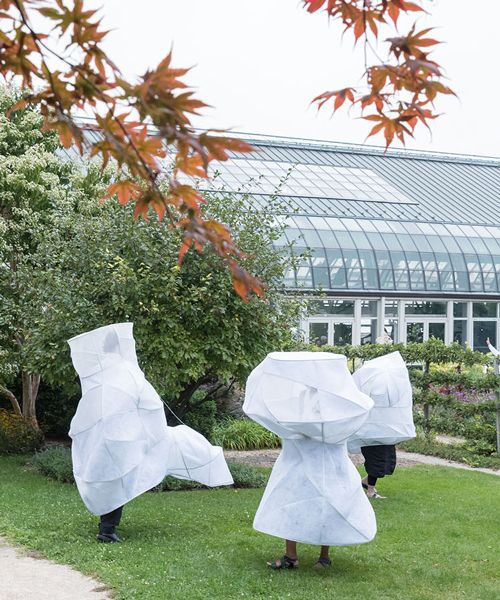 during the opening week of the 2017 chicago architecture biennial, architecture studio SO-IL and artist ana prvački are debuting a musical performance piece titled ‘l’air pour l’air’. as part of the project, which aims to ensure the continued legacy of musicians as the world’s cities grow more polluted, the collaborative design team has created an ensemble of mesh enclosures. 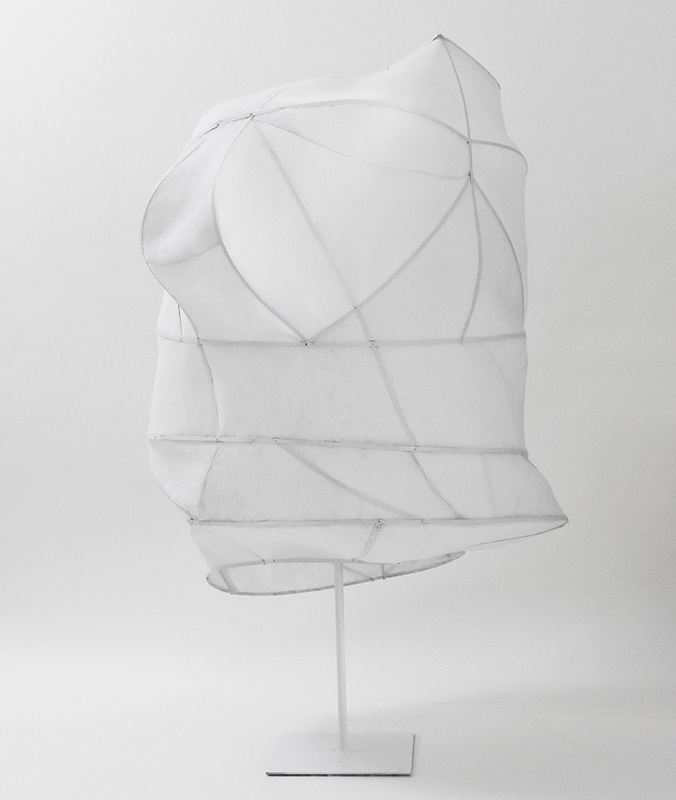 each piece has been conceived as part mask, part shelter, and is designed to clean and filter the air through breathing. 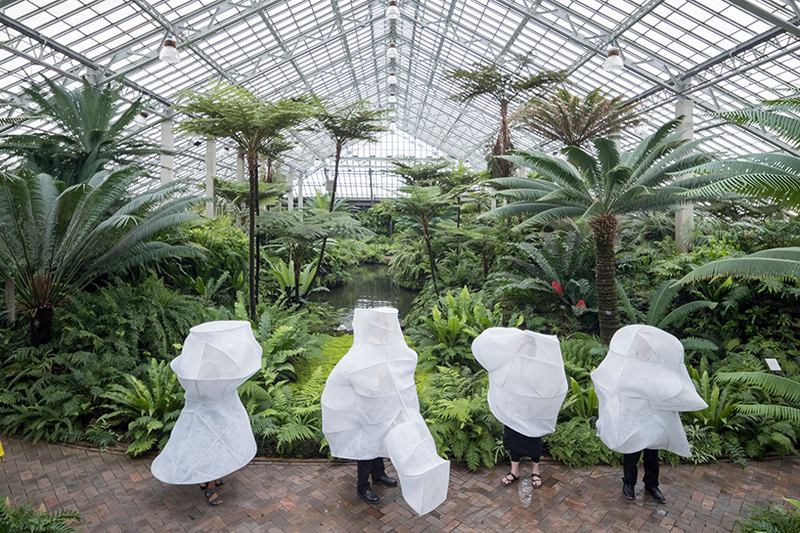 presented as one of the chicago architecture biennial’s special projects, the four SO-IL-designed enclosures — named ‘flute’ ‘saxophone’ ‘voice’ and ‘trombone’ — will be worn by the respective members of the chicago sinfonietta. through performing an original composition, created by veronika krausas, the musicians will ‘clean the air that produces the music’. 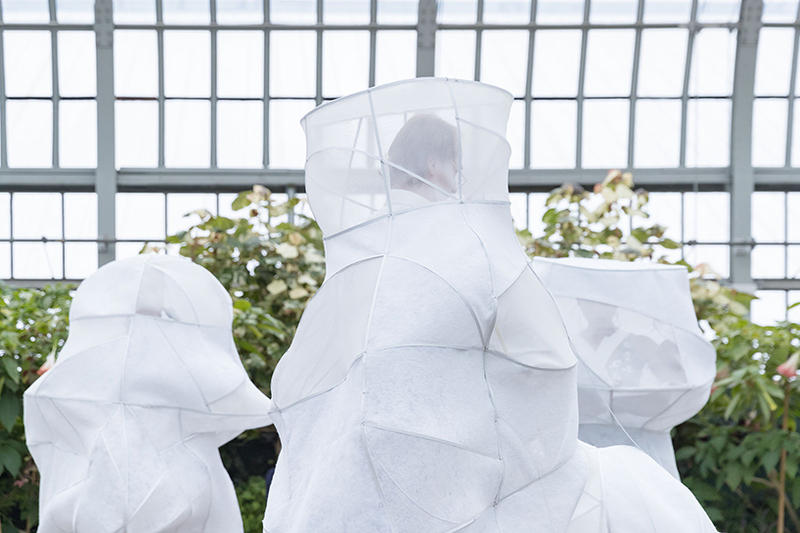 ‘the installation and performance encourage its viewers to meditate upon the complex notions such as the relationship between purity and pollution, and the distinctions between self, body, objects, and nature,’ explains the design team. prior to ‘l’air pour l’air’, SO – IL created ‘passage’ for the inaugural chicago architecture biennial in 2015. the installation, which formed a reflection on the spatial qualities of the ramp, was selected to remain on site, and is currently on view at the chicago cultural center. 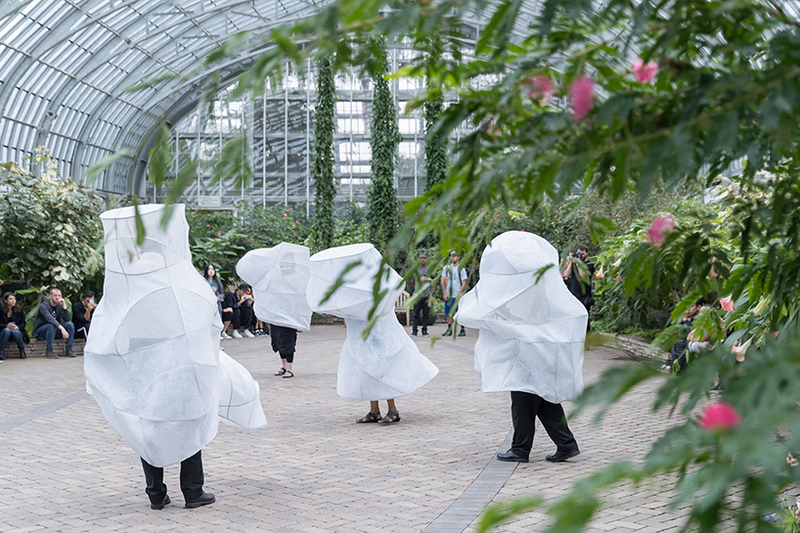 the second edition of the chicago architecture biennial (CAB) is the largest architecture and design exhibition in north america, showcasing the transformative global impact of creativity and innovation in these fields. this year’s biennial features over 141 practitioners from more than 20 countries addressing the 2017 theme ‘make new history.’ artistic directors sharon johnston and mark lee have selected architects and artists whose eye-opening creations will invite the public to explore how the latest architecture can and will make new history in places around the world. CAB is hosted by the chicago department of cultural affairs and special events at the historic chicago cultural center. the ‘make new history’ exhibition extends to off-site locations and is amplified through six community anchor exhibitions in the neighborhoods and two special project sites — plus installations, performances, talks, films, and more hosted by over 100 local and global cultural partners. the main exhibition is free and open to the public from september 16, 2017 through january 7, 2018.